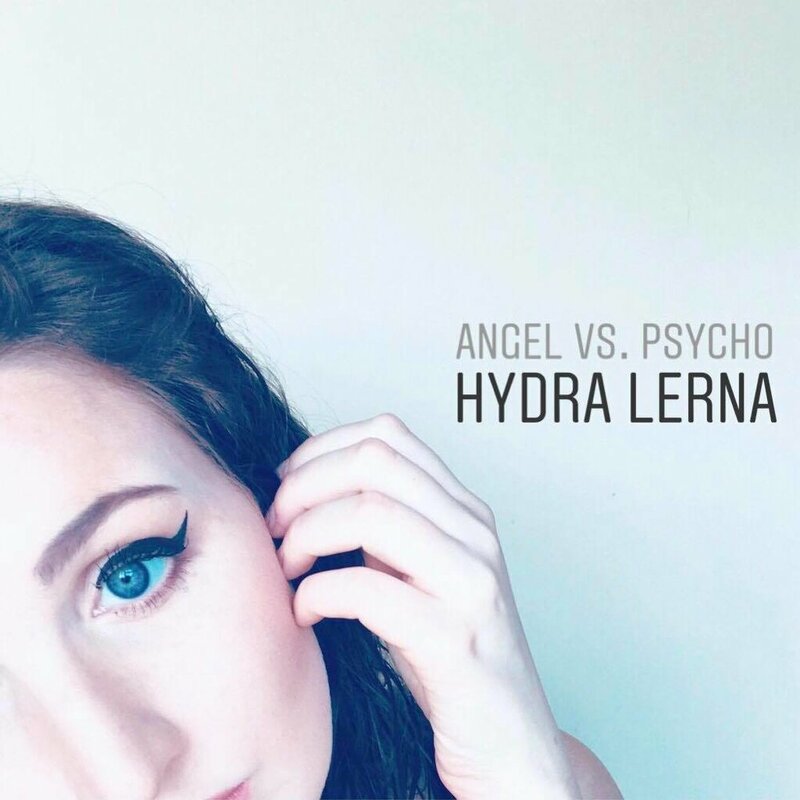 Following the announcement of new music, Hydra Lerna's latest track 'Angel Vs. Psycho' was selected for broadcast on BBC Introducing in Norfolk AND BBC Introducing in Suffolk! Jay Lawrence, presenter at BBC Radio Norfolk had the following to say to accompany the spin of Angel Vs. Psycho, which is about Hydra's struggle with depression and her relationship with anti-depressants. BBC Introducing in Suffolk played the track to promote Hydra's recent set at Aldeburgh Festival, and revealed that they were looking forward to hearing new music soon!